To schedule an appointment or if you have questions or concerns about varicose veins, spider veins, vascular disease, or arterial conditions, give us a call or email us. We cover the phones most of the day and will respond to emails and voicemails as quickly as possible. 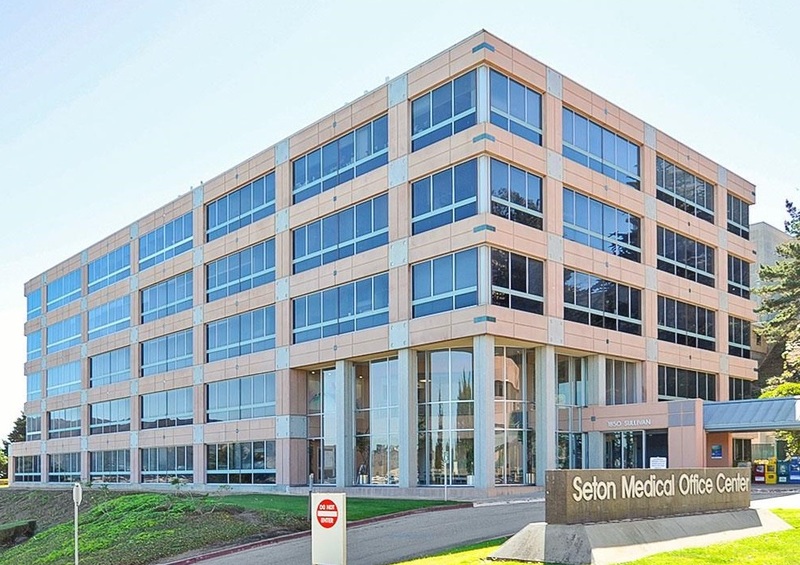 Our Daly City office has convenient free parking and quick access from Highway 280 and 101. You can also visit using the free Seton shuttle from Muni, Bart, or SamTrans.